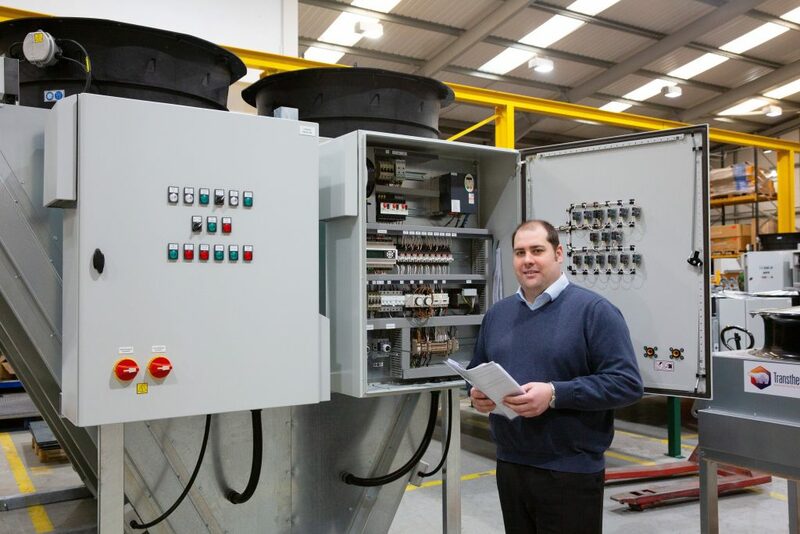 Sometimes a quality manufacturer, expert installation and a water-tight maintenance process are still not enough to prevent plant failure or breakdown. When the unexpected happens, it’s crucial that the equipment manufacturer has the right people and the right processes to get the issue corrected in quick time. 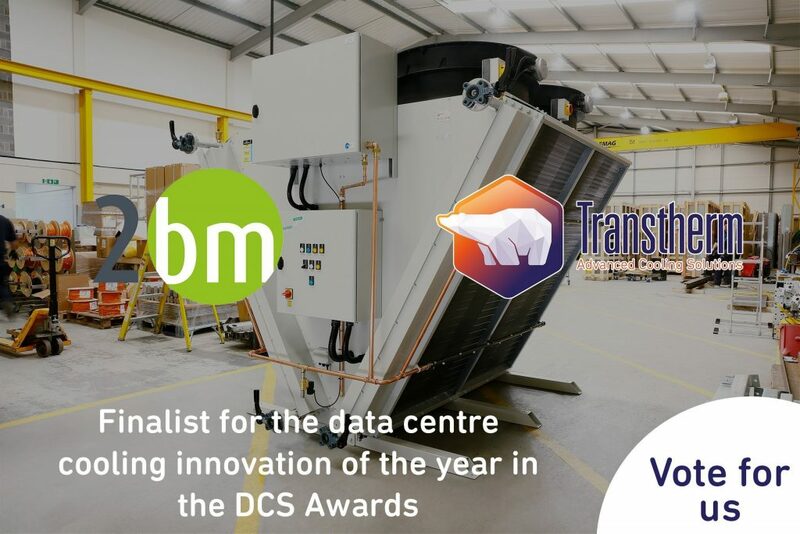 This urgency is true for any cooling application, especially time-critical environments like hospitals and data centres; and with the rise in replacing condenser or refrigerant based systems with ambient only alternatives, we’ve made sure our warranty processes are nothing short of market leading. What exactly is a market-leading warranty? In lots of industries, warranties are usually ranked in length, with longer warranty periods of ten or more years often being considered superior to a standard two-year warranty. Many manufacturers have a team of customer service representatives dealing with warranty claims, which means you could expect to speak to a handful of people during the claim and repair process. Call Transtherm with a breakdown issue and you will be assigned a single point of contact to deal with your case. Your aftersales engineer contact will work with you from the very first call, right through to the post-repair confirmation and will be fully accountable for your customer’s plant repair. Why is this beneficial? Because should the end user experience a breakdown, the reputation of Transtherm’s customers is in our hands. Our speed and quality of response, from a highly-skilled team focussed on finding the right solution as soon as possible, gives our customers confidence that their hard-earned reputation will remain intact. When a problem occurs with large plant, there are many components inside which are from other brands further up the supply chain. Depending on the nature of the failure, we liaise with and co-ordinate all relevant suppliers on your behalf, ordering parts, arranging the fastest route to repair and keeping you up to speed at all times. We work closely with all our componentry suppliers to ensure the parts we specify across our entire range of cooling equipment is of the very highest quality. But did you know that many manufacturers void componentry warranties during their own plant production processes or installation procedures? In other words, some key areas of your plant may already be out of warranty when your equipment is commissioned. To overcome this, our engineers take time to understand the warranty requirements of each component in order to adapt our own manufacturing techniques. In doing so we can maintain production and performance quality whilst ensuring our customers receive equipment which is fully guaranteed. Going one step further, our engineers have negotiated extended or additional warranty terms on many of our key components so that they are covered during the idle period between delivery to site and project completion / handover. When a breakdown happens, getting your plant up and running again in the fastest possible time is our number one priority. If you have in-house engineers who are capable of fixing the issue, this is often the fastest route to service; and we will support them all the way. Thanks to the inbuilt diagnostic and remote monitoring capabilities of our control panels, we can often support in-house engineers over the phone for a much faster fix. Don’t have your own engineers? Don’t panic. 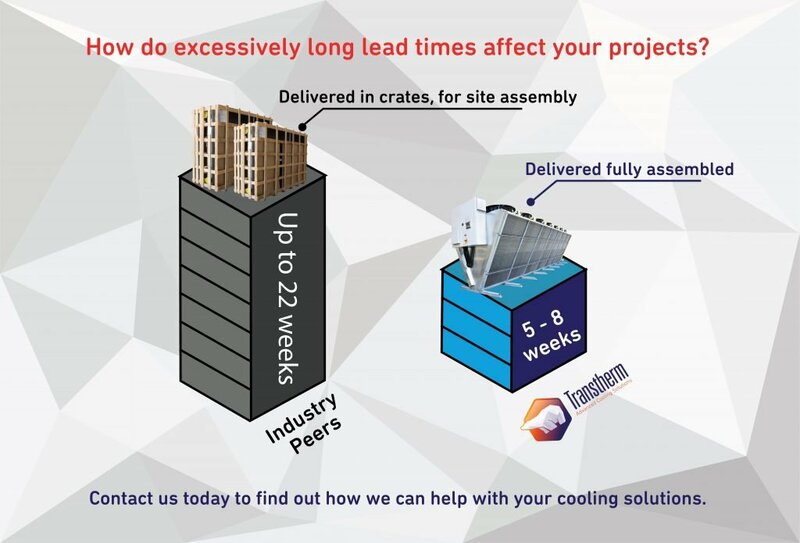 Either Transtherm or the component manufacturer will be on-site quick-sharp to get you back up and running. Depending on the nature of the failure, there will be a highly skilled engineer with you either the next day or shortly after that – we’ve even carried out same day repairs on a number of occasions. 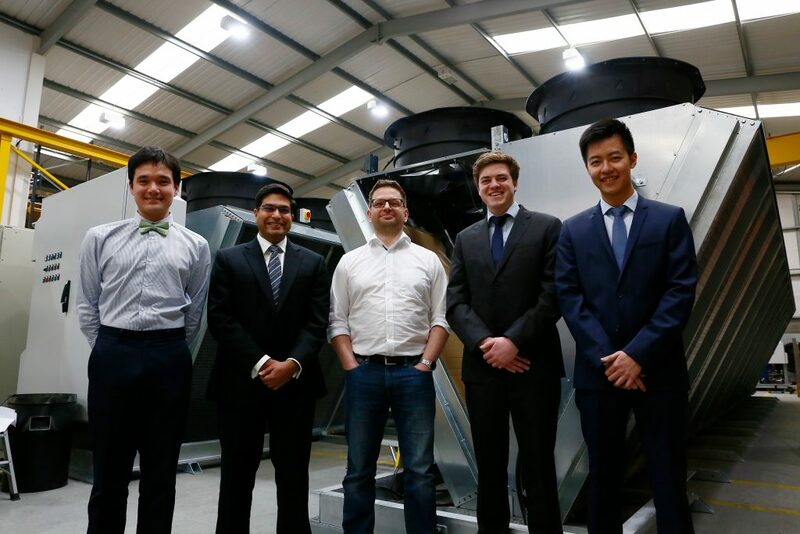 Collaborating with our supply chain and maintaining close, mutually beneficial relationships means we can deliver exceptional aftersales service to our customers. Should the quality of an aftersales warranty be a deciding factor during plant specification? There are of course many variables to consider in the specification of complex plant, but yes, aftersales standards and warranty conditions should come into the mix; especially for mission critical environments or complex applications. If you want to know more about our warranty offering, and how it could benefit your project, connect with me on LinkedIn, or contact me on 024 7647 1120.